Planning for the week can be a cost effective, time saving & a hastle free way to ensure your child is eating a nutritious lunch each day. When planning your healthy lunch box, try to include one item from each of the 'Australian Guide to Healthy Eating' food groups. The internet can be your friend! 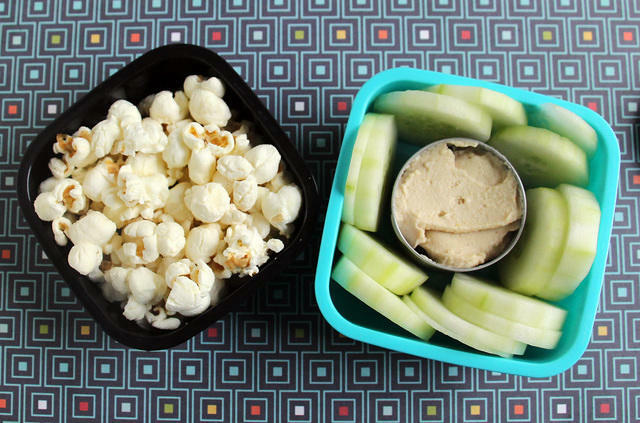 Look up pinterest boards for inspiration if you have a picky eater or need some fresh ideas. We love the Wholefoods House - School Lunch board. We also enjoy Mommy's Kitchen - Back to school foods. Kidspot is always a winner for information for families. 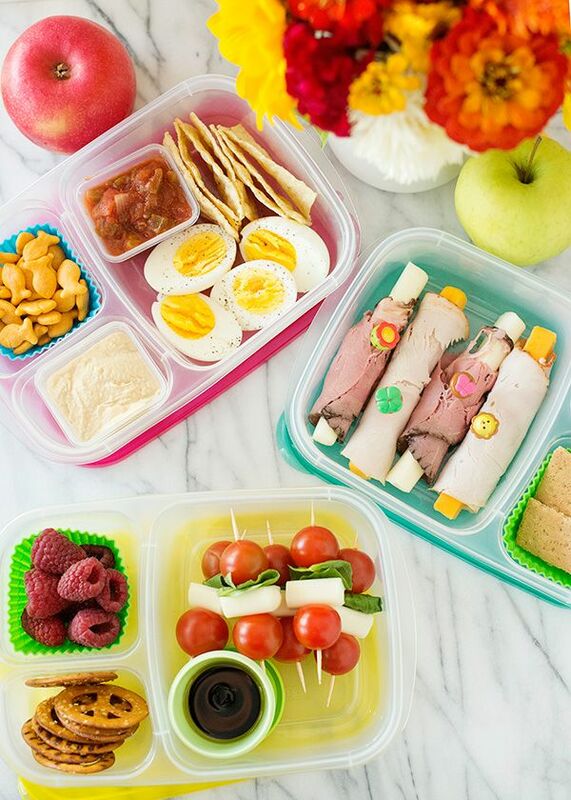 Their post Healthy, no fuss lunches gives some great tips for keeping your child's lunchbox nutritious and yummy! Educational Experience suggests you check out Food Smart Schools. One thing I have learnt from working in childcare is that children love eating things if they are displayed to them in a different way! For some reason skewering fruit or vegetables is all of a sudden more appealing and yummy. Try other interesting was of serving your food such as the popular bento-box style lunch, salad in a jar & sanwich shapes! National nutrition week is held between October 12th and October 18th. This years theme is "Cook.Eat.Enjoy". We are encouraging our families to share photos of their child's lunch box throughout the week!! If you would like more information on Nutrition Week be sure to visit their website.